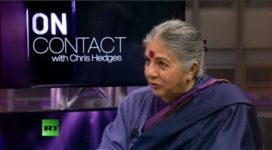 New Delhi, January 20, 2018: Raising objections to the proposed merger between Monsanto and Bayer, Dr Vandana Shiva on Saturday submitted her comments and objections to the Competition Commission of India through an email and courier. 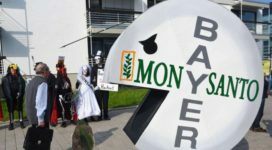 Bayer-Monsanto merger if comes through will be the largest cash acquisition. It is pegged at USD 66 Billion. Not only will it have a huge impact on the agri-business of the Europe and United States, but will have consequences globally for farmers and citizens. The proposed merger is perhaps one of the biggest convergences of agribusiness and pharmaceuticals which will adversely affect competition and free trade not only in India but the world. “Monsanto illegitimate monopoly is based on the false claim of having a patent on Bt Cotton seeds. India’s patent laws do not allow a patent on seed all that Monsanto has is patent on the method of introducing Bt genes into Cotton. Yet it has used this false claim to a patent, it does not have to lock the Indian seed industry in fraud licensing agreements, collecting illegal royalties from farmers which is the root cause of their distress. Monsanto even has challenged the competition commission of India, when it is investigating Monsanto’s Bt cotton monopoly,” she said. “An approval of the merger will, therefore, be an approval genocidal monopoly that continues to kill our farmers,” she noted in the letter to the CCI. 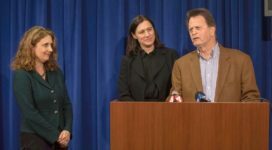 To conclude she stated that, “Bayer and Monsanto have based their application for merger on false claims and misleading information. They are therefore liable to pay penalty. 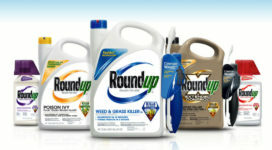 At a time when Monsanto is illegally spreading Round-up ready Bt cotton to millions of acres without approval, Bayer Monsanto claim that they are withdrawing from the Round-up Ready market. The merger application falsely claims that Monsanto is no longer in cotton seed business. Monsanto is pretending to have sold business to a four year old company Tierra Agrotech with a paid up capital of 1 lakh rupees. This asset sale needs urgent investigation”. For any further information please contact I S Singh on 9910589956. 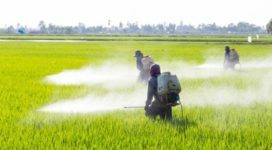 I submit my comments and objections to the proposed combination between Bayer and Monsanto. 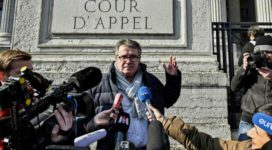 The first part is substantive objections to the Bayer application in the context of the of past and potential violations of the Competition Act, 2002. 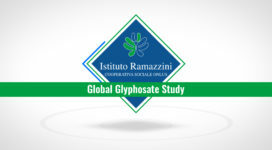 The Second part is my comments on the general impacts of the Bayer Monsanto merger for farmers rights , food security and sovereignty in India and globally. Under Section 29(2) of the Competition Act 2002, the Competition Commission, being of the prima facie opinion that the combination of Bayer and Monsanto is likely to have an appreciable adverse effect on competition, has directed the parties seeking a merger and combination to publish details of the combination for bringing it to the knowledge or information of the public and persons affected or likely to be affected by such combination. The CCI must block the merger because it is an Anti Competitive Agreement violating Section 3 of the Competition Act, It must be rejected under Section 4 because it increases the potential for the abuse of dominant position which the company being acquired, Monsanto, has already engaged in – in the case of Bt cotton. Bayer must also be penalised under Section 44 and 45 of the Competition Act because it has made false statements and is guilty of omitting material relevant to the assessment of the combination. The details of such false statements and omissions have been specifically mentioned in this written objection para-wise. According to Section 44, Bayer is thus liable to a penalty.